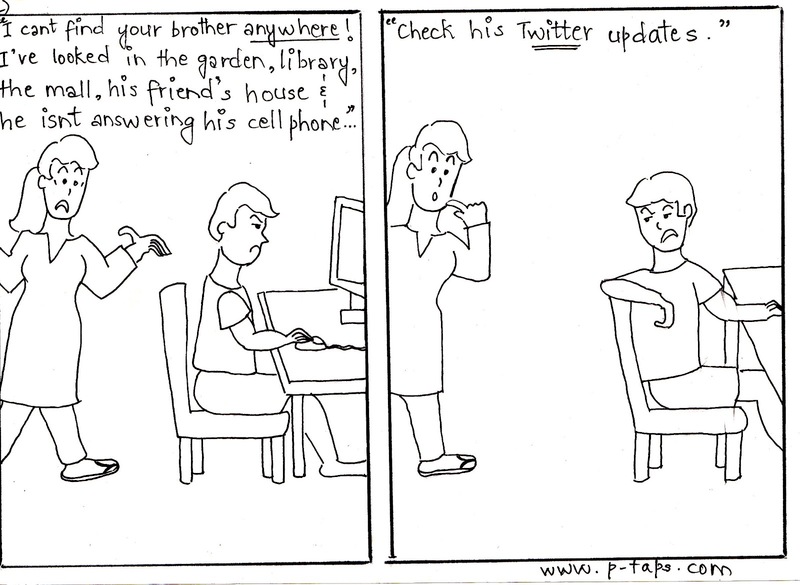 Son - Check his Twitter updates. 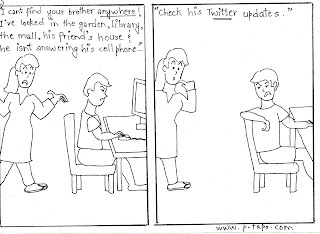 or his foursquare check ins! good one.